Giving money to charity is something we always have on our to-do list, but finding the extra money and remembering to actually do it is another thing. Most charities say that it doesn’t matter how much money you give, because every little bit counts. App developer Ovenbits has come up with a unique proposition for you. 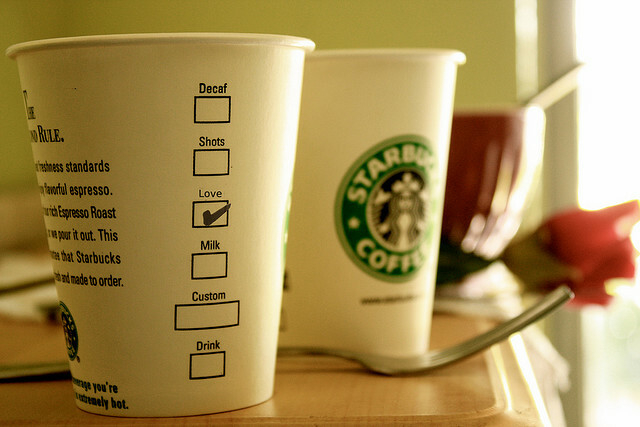 When you’re at Starbucks, how about donating the money to charity instead? 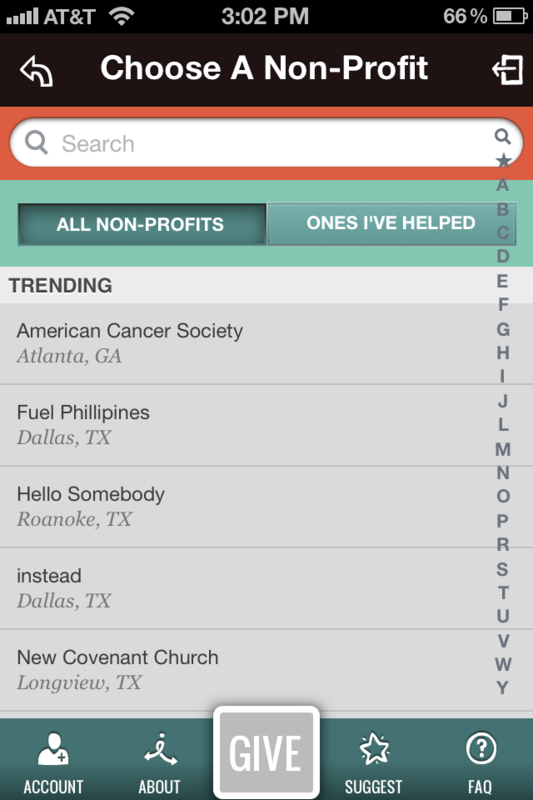 The iOS app is called “Instead“, and it’s meant to get your charitable giving into gear by putting micro-donations into context with things that you give up and make a charity happy instead. It’s extremely well designed and serves as a great reminder that giving a few bucks to any charity makes everyone a winner in the end. While this app won’t make donations all by itself, it does serve as a good reminder to give a little bit once in a while. I highly suggest giving prominent placement to Instead on your iDevice’s home screen, that way you’ll be sure to get in the giving mood one of these days. 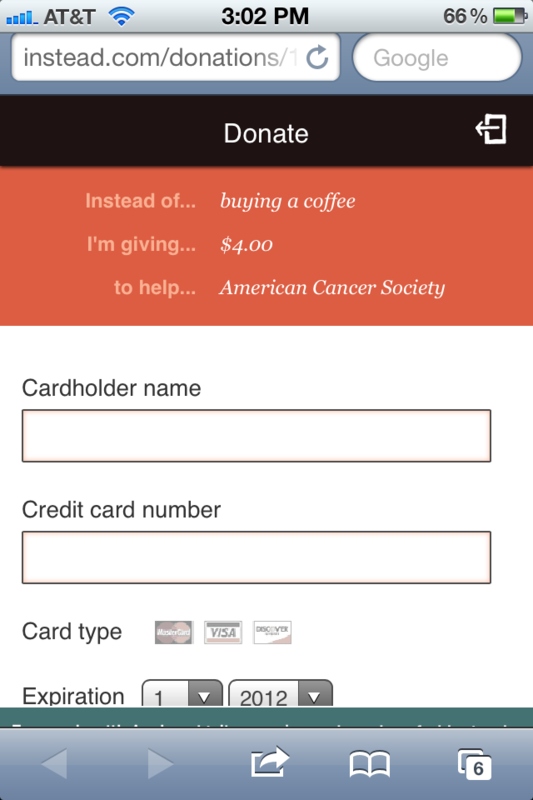 After you open the app and set up a new account, you can tap the “Give” button, and choose a monetary value as well as what you’re giving up for the donation. The dollar value is completely up to you, but if you’re donating instead of buying a coffee, perhaps $4 will work quite well. After you’ve chosen your dollar amount, you’re shown a huge list of different charities to give your money to. You can search for one, or simply scroll down until you find one that suits you. Once you’ve picked the right charity, the app spits you out to a mobile Safari page that will ask you for your credit card information. The reason for this, says the developer, is that Apple requires these types of transactions to happen outside of the app. That’s a shame, as it causes an unecessary extra step when all you’re trying to do is give money to charity. Having said that, it’s not a huge deal in the longrun. The company is very transparent about the fact that it takes a 5% cut of the donation, since its handling the costs of keeping the app up, as well as processing the donations on your behalf. You can still write these charitable givings off on your taxes, as the company is a registered 501(c)3 itself. What’s really nice is that Instead will track all of the times you decided to give to charity instead of doing something else. Keeping a log like that reminds you of the good work you’ve done and the charities you’ve helped. 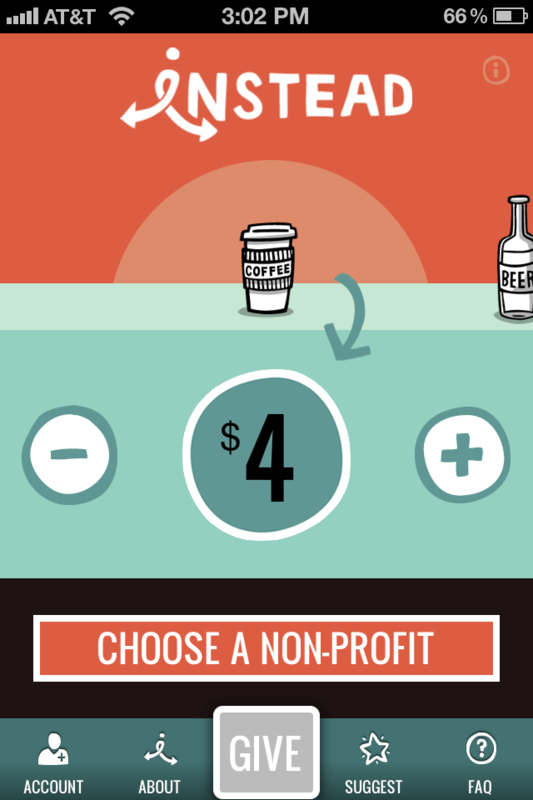 Even if you only give $4 instead of buying a coffee, you can make a real difference.